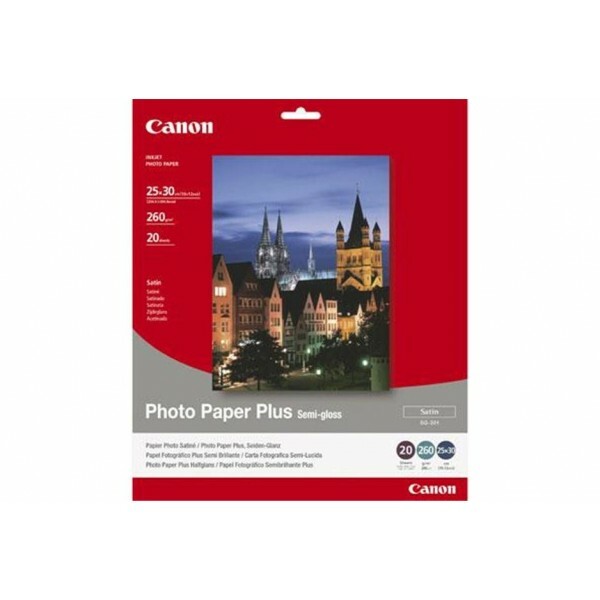 CANON - INKJET PHOTO - PAPER PP-201 4X6 (1 BOX OF 50 SHEETS PROFESSIONAL PHOTO - PAPER)..
CANON - INKJET PHOTO - PAPER PP-201 5X7 (1 BOX OF 20 SHEETS PROFESSIONAL PHOTO - PAPER)..
CANON - INKJET PHOTO - PAPER SG-201 10X 12 (1 BOX OF 20 SHEETS SEMI-GLOSS)..
CANON - INKJET PHOTO - PAPER SG-201 A3 (1 BOX OF 20 SHEETS SEMI-GLOSS)..
Epson Premium Glossy Photo Paper, DIN A4, 255g/m², 50 Sheets. 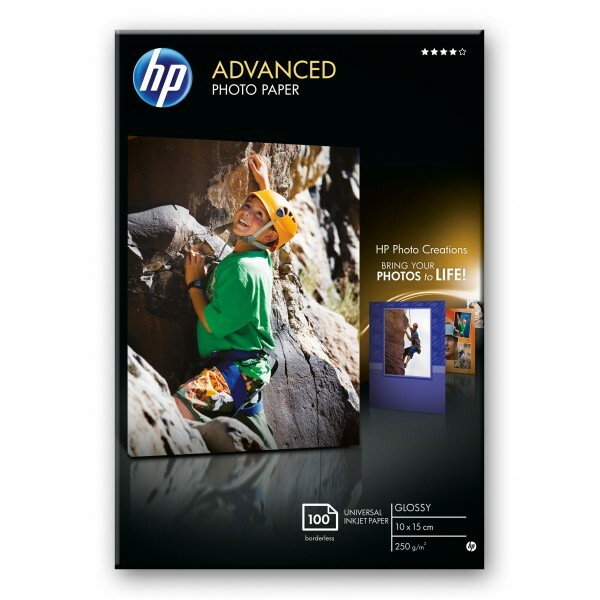 Finish type: Gloss, Media weight: 255 g/m². 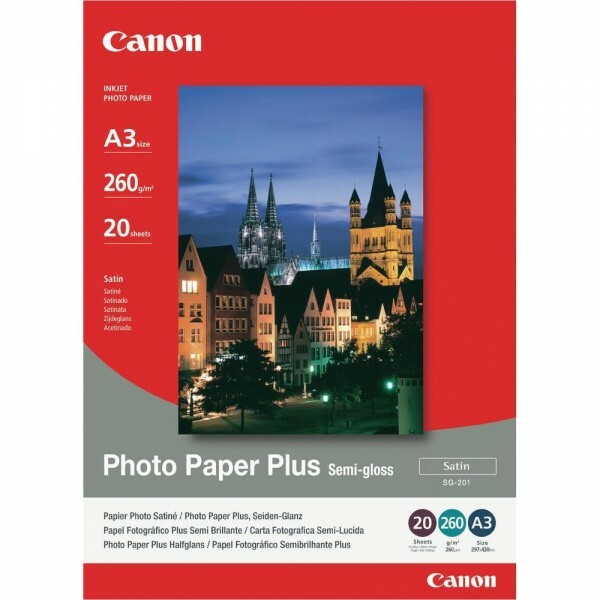 Dimensions (WxDxH): 310 x 220 x 17 mm, Media size (1 slide): A4, Weight: 850 g..
Epson Premium Semigloss Photo Paper, DIN A3+, 250g/m², 20 Sheets. Media weight: 251 g/m². 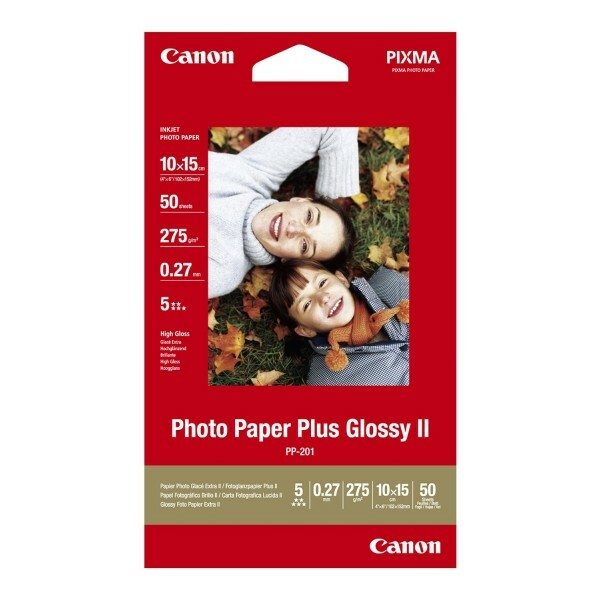 Dimensions (WxDxH): 150 x 350 x 500 mm, Media size (1 slide): A3+, Weight: 1.3 kg..
Epson RC-R1BNA 100mm Black Ribbon. 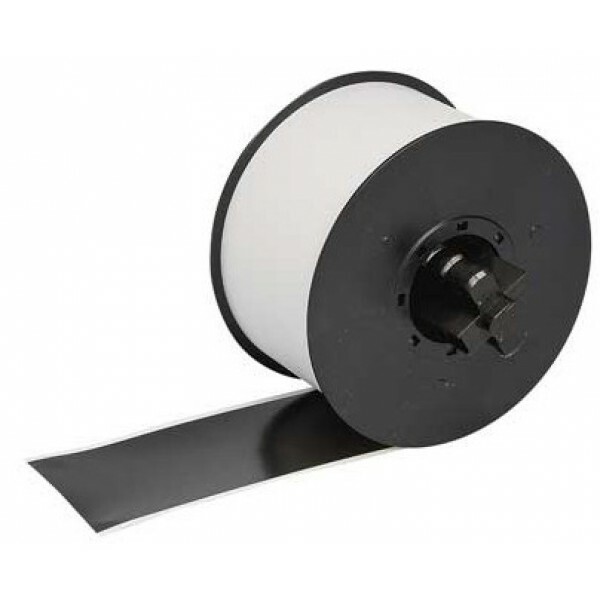 Compatibility: LabelWorks Pro100, Printing colours: Black, Print technology: Thermal transfer. 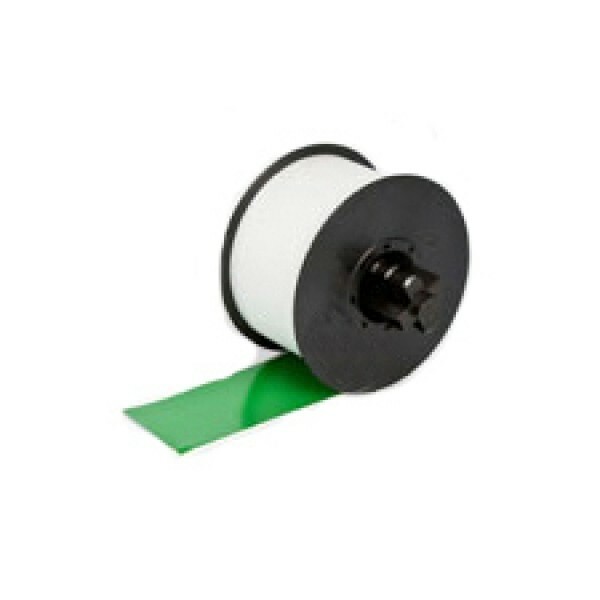 Ribbon width: 10 cm..
Epson RC-R1GNA 100mm Green Ribbon. Colour of product: Green, Material: Plastic, Polyolefin. 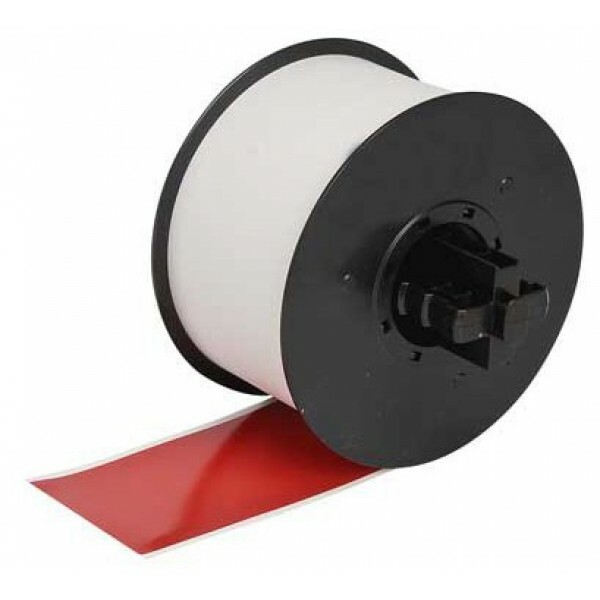 Sheet width: 10 cm, Sheet length: 3 m, Label size: 50-100mm x 30m..
Epson RC-R1RNA 100mm Red Ribbon. Colour of product: Red, Material: Plastic, Polyolefin. 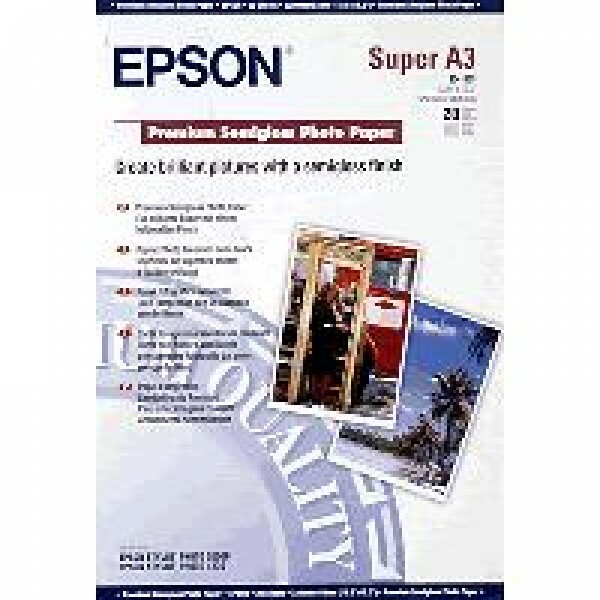 Sheet width: 10 cm, Sheet length: 3 m, Label size: 50-100mm x 30m..
Epson RC-T1WNA 100mm White Tape. Colour of product: White, Material: Plastic, Polyolefin. 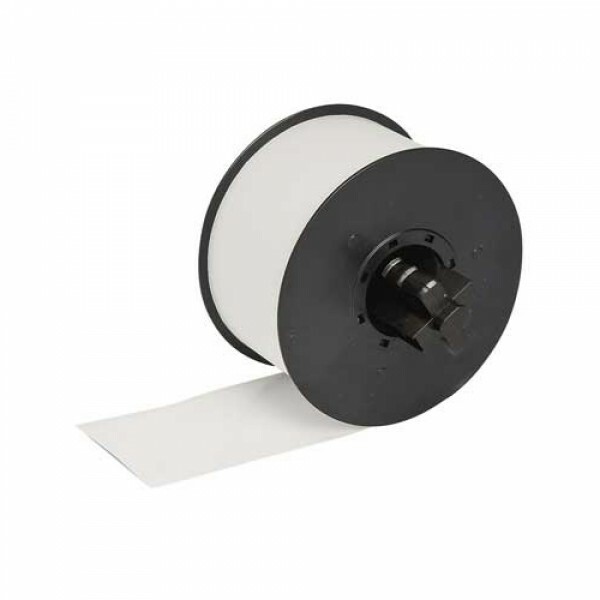 Sheet width: 10 cm, Label size: 100mm x 15m..
HP Black Plain Paper Print Cartridge. 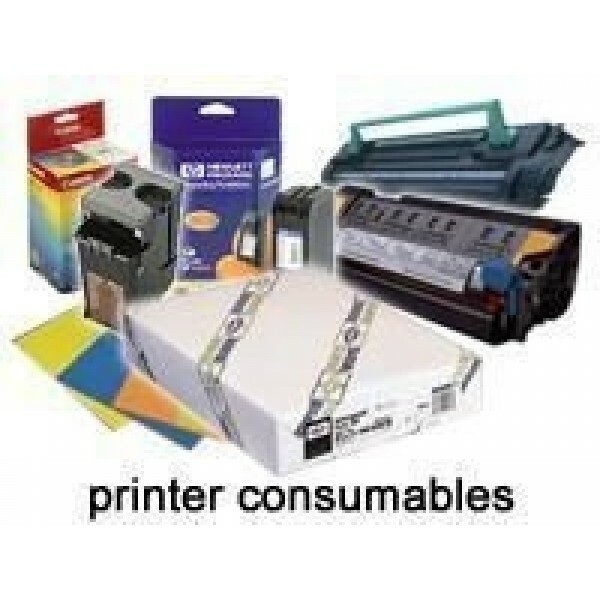 Printing colours: Black, Compatibility: HP Thinkjet, Quietjet, Paintjet & Deskjet, OEM code: 51604A. 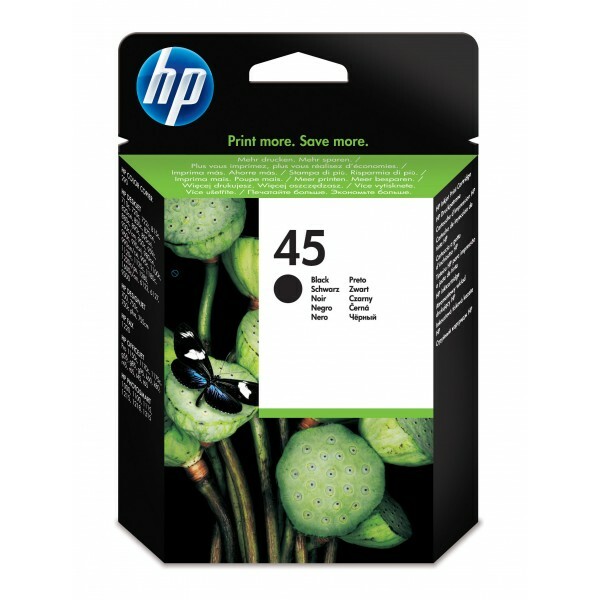 Quantity per pack: 1 pc(s), Package dimensions (WxDxH): 70 x ..
HP 45 Large Black Original Ink Cartridge. 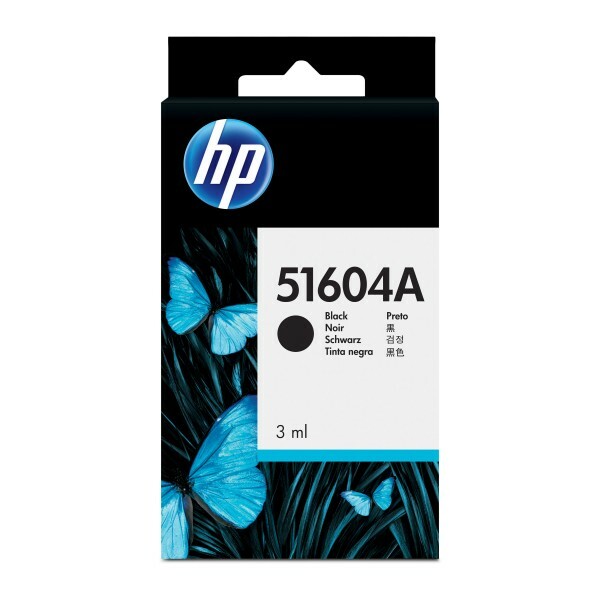 Printing colours: Black, Brand compatibility: HP, Compatibility: HP Deskjet 710c, 720c, 722c, 815c, 820cXi, 850c, 870cXi, 880c, 890c, 895cXi, Color Copier 290..
HP Advanced Glossy Photo Paper-20 sht/A3/297 x 420 mm. Finish type: High-gloss, Media weight: 250 g/m², Width: 297 mm. 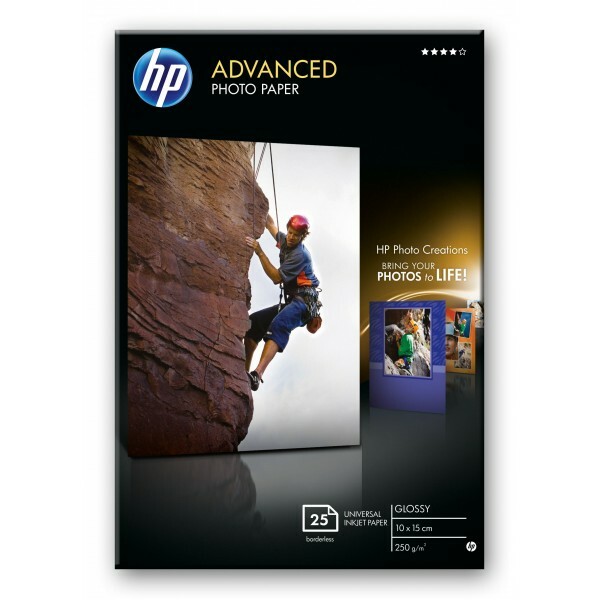 Package weight: 900 g. Dimensions (WxDxH): 322.3 x 19.05 x 460.4 mm, Package dime..
HP Advanced Glossy Photo Paper-25 sht/10 x 15 cm borderless. 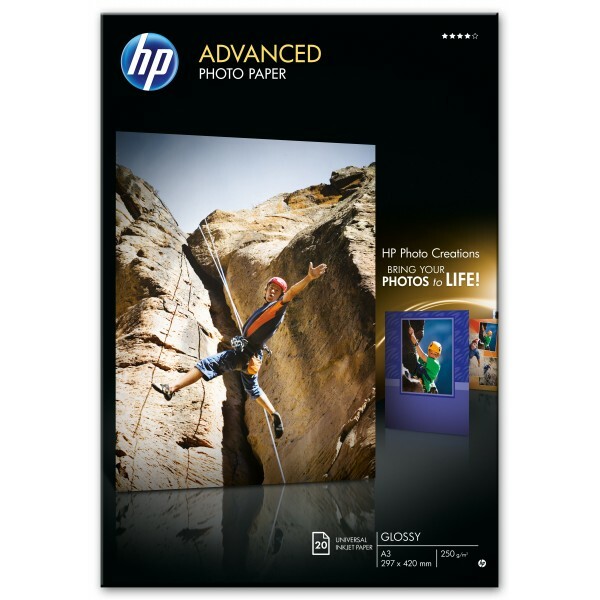 Package weight: 150 g. Dimensions (WxDxH): 124 x 14.3 x 181 mm, Package dimensions (WxDxH): 123.8 x 14.29 x 181 mm, Quantity per pallet: 56..
HP Advanced Glossy Photo Paper-50 sht/A4/210 x 297 mm. Finish type: Gloss, Media weight: 250 g/m², Width: 210 mm. 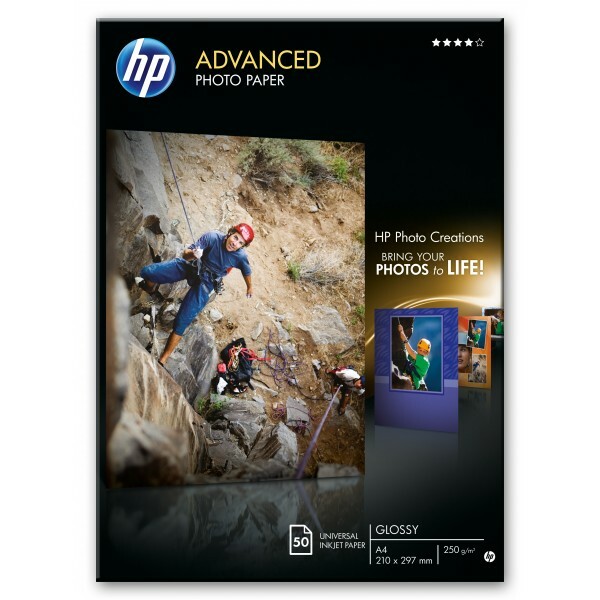 Package weight: 866.3 g. Dimensions (WxDxH): 226 x 21 x 312 mm, Package dimensions (Wx..
HP Advanced Glossy Photo Paper-100 sht/10 x 15 cm borderless. Finish type: Gloss, Media weight: 250 g/m², Colour of product: Black, Blue, White. 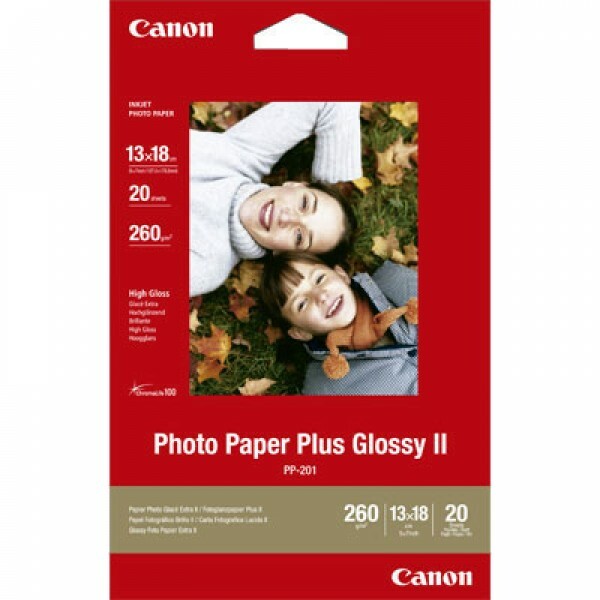 Package width: 123.8 mm, Package depth: 33.3 mm, Packag..